Explore alternate designs for the reactor of choice (ROC). Do it sooner to minimize costly mistake. Repeat the steps of the fastest path now for alternate reactors / configurations. 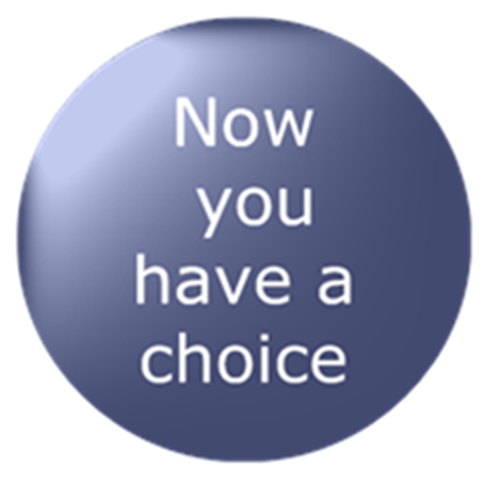 Compare and select the best alternative. Combine ROC with COC, the catalyst of choice, for the winning solution. You reach it quickly. Seek the ROC along with COC – not after it. *Note: Scale-up fear? Scale-up has now matured from art to science for virtually any reactor. So the risk is minimum. 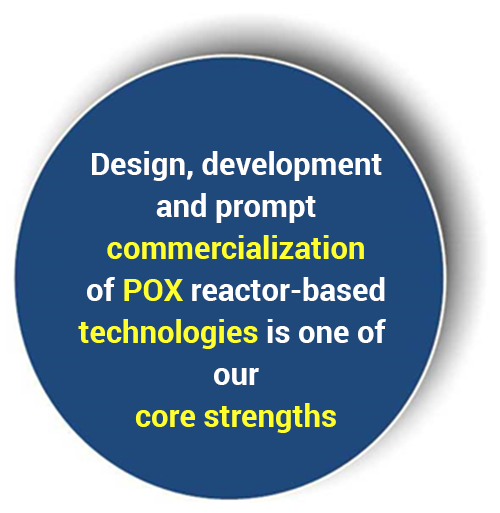 And, safety is integral to and at the core of all our reactor designs. Case in point is the POX (partial oxidation) reactor class that can be inherently unsafe but enjoys the widest applications in industry. We get to the bottom of it to assure design and operating conditions far away from unsafe windows. safe operating window are among many options that receive due considerations in our safe reactor design, operation and control. 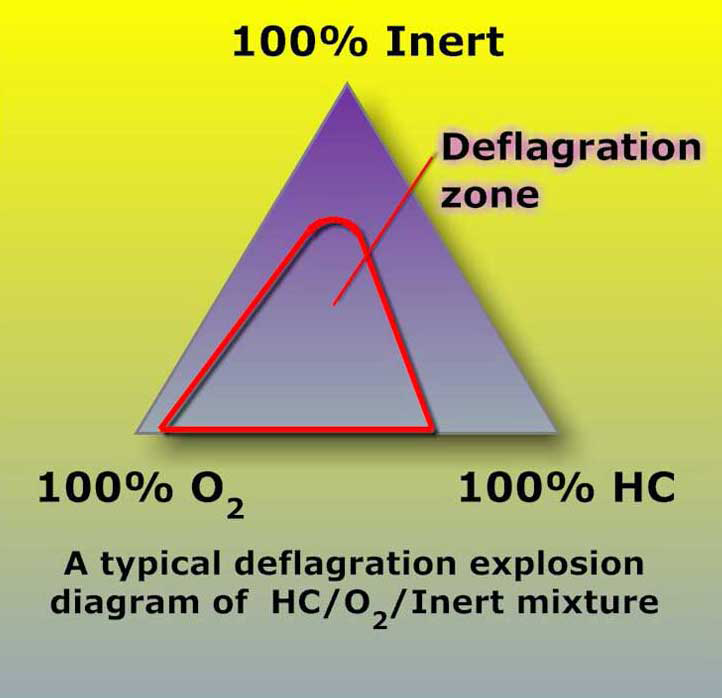 Maintaining reaction mass (gas, liquid, solid or mixture thereof) composition and operating conditions, in and around the reactor and beyond away from possible Deflagration/ detonation zones, if necessary, is a key criterion of our reactor design and operation. Reactor Multiplicity & Runaway: Temperature runaway and multiplicity of un-steady state operating temperatures are possible particularly in a reactor involving fast and highly exothermic reactions. Multiplicity of the unsteady-state operating temperatures makes the reactor operation and control very difficult although these intermediate or lower operating temperatures may be more desirable for better product quality, reactor metallurgy and longer catalyst life. Temperature runaway leads to a stable but very high operating temperature. This may not only be damaging to the reactor metallurgy but also destructive to product quality and the catalyst life. 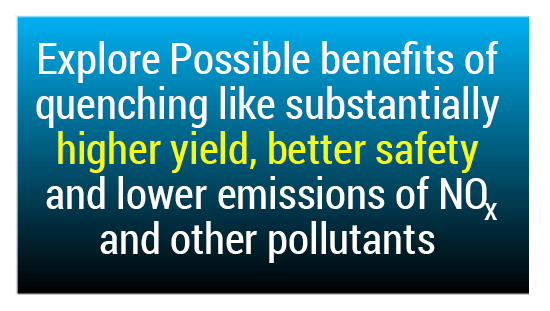 The catalyst may fuse leading to partial to total blockage of the flow passage. Reactor melt-down is the worst case scenario. A cooled multi-tubular reactor involving an exothermic reaction usually operates with a temperature spike soon after the feed gas entrance. An optimum design and operation of such reactor prevent runaway of this temperature spike while assuring optimum reactor temperature profile for highest reactor yield and reactor safety. 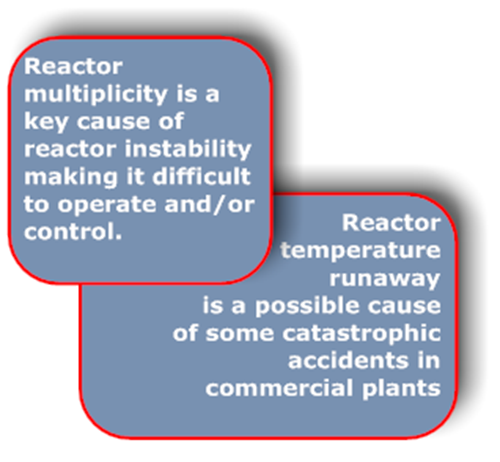 Reactor multiplicity and instability may be caused by various reasons in different reactor/ reaction systems and operating conditions. Our reactor design models have been validated by actual data on measured temperature spikes, multiple steady sates and runaway temperatures.